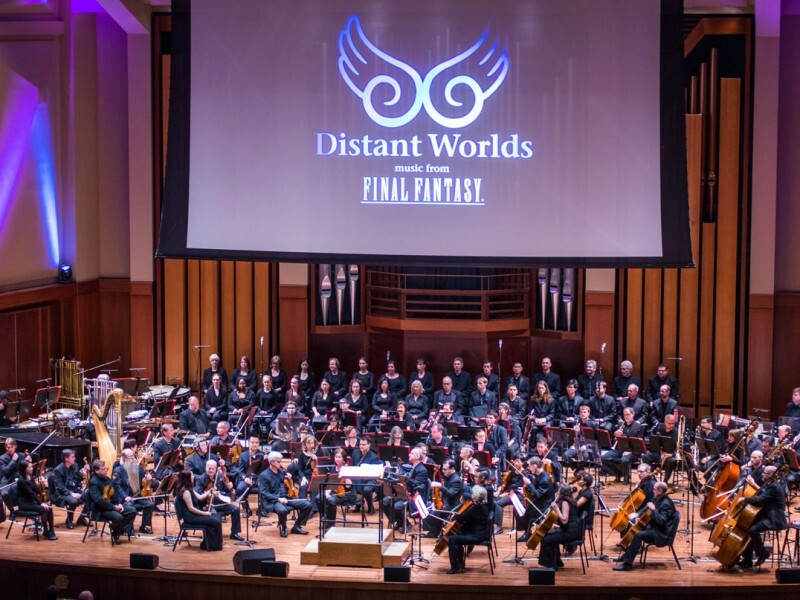 Distant Worlds: music from FINAL FANTASY Tri-State Marathon! A two-concert marathon of FINAL FANTASY masterpieces, showcasing breathtaking HD video, full orchestra, with special guests Rikki (North American debut), Susan Calloway and master composer Nobuo Uematsu. On Sale NOW at Ticketmaster.com! We are pulling out all of the stops for this FINAL FANTASY Marathon: 2 different concerts of FINAL FANTASY masterpieces on the same day! RIKKI, featured vocalist on the main theme of FINAL FANTASY X: Suteki da ne, makes her North American debut performing in both concerts; Susan Calloway, featured vocalist on the main theme of FINAL FANTASY XIV: Answers, sings a different set of beloved FINAL FANTASY songs on each concert; and the master himself, Nobuo Uematsu, joins us for this extra special engagement. VIP Meet/Greet tickets available for an exclusive autograph session & photo opportunity with Nobuo Uematsu, Arnie Roth, RIKKI and Susan Calloway! available only when purchased with concert tickets. FINAL FANTASY IX: PREMIERING TWO NEW SCORES!